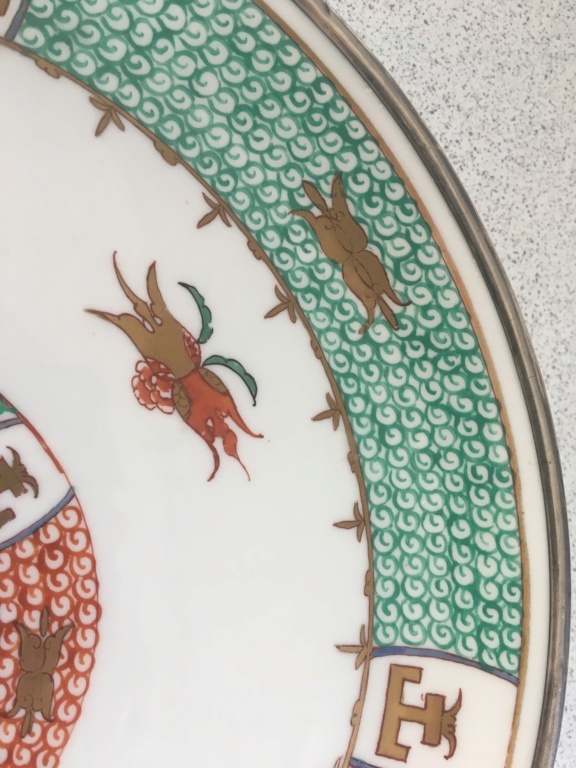 I’ve recently acquired this charger/plate but I have no idea where it was made? I thought it looked Oriental when purchased but having looked at it carefully I’m not so sure! 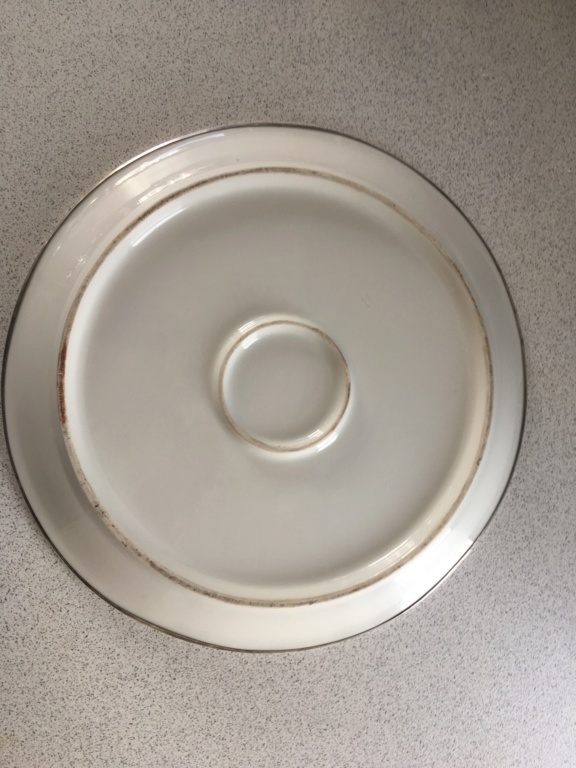 It is approx 30cms in diameter and unmarked apart from an impressed “11” and has what appears to be a hallmarked silver rim. 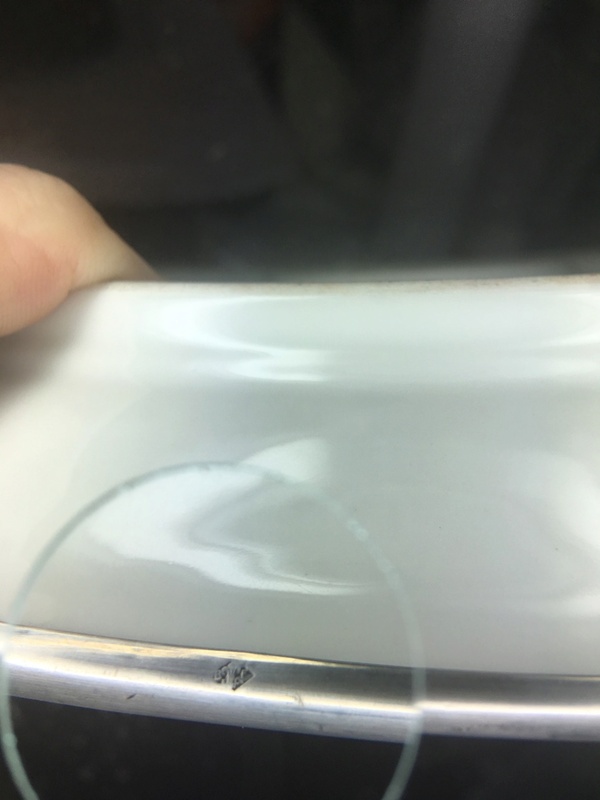 The rim I’m certain is not plated as there is no base metal showing through anywhere and has the look of silver. There are 2 hallmarks on the rim, one being totally rubbed as to be not worth photographing whilst the other appears to contain the letters B and F either side of the Prince of Wales Feathers / or a Fleur-de-lys , again the mark is a bit rubbed! It looks to be made of porcelain , although not very translucent , and feels very heavy for its size being 1.1kg or just about 2.5 lbs in weight. All the decoration is hand-painted, it is definitely not transfer -printed. 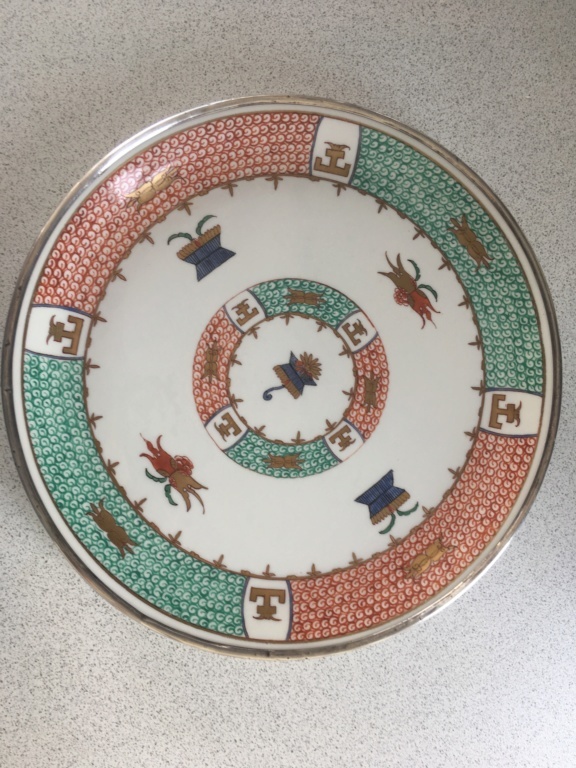 Having looked extensively online I cannot find any info on either the silver mark or indeed the origin of the plate , it has the red, green blue and gold palette of some Arita wares but I haven t found a single similar example ? I’d be very grateful for any info on its origin or age! Sorry about duplicate pictures, I can’t seem to edit them out! The rim could be pewter, which will look like silver when polished regularly. It may have been added later, after importation, or even to hide damage on the rim. 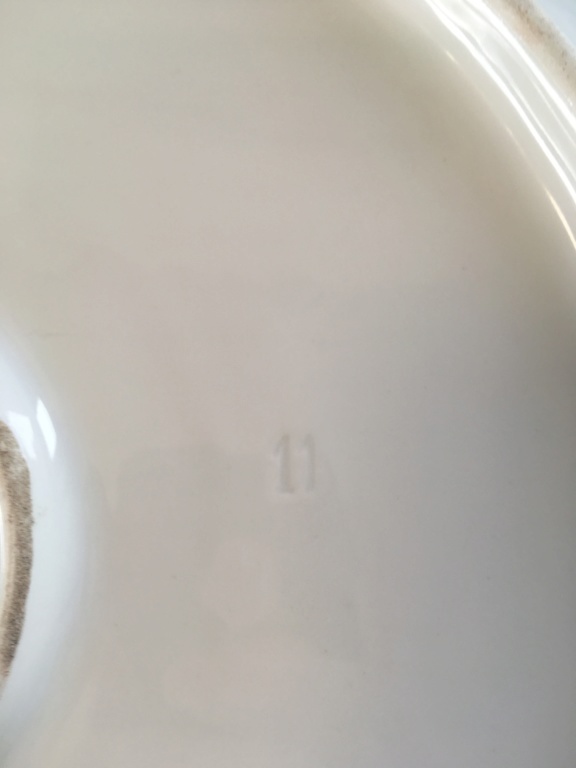 Would an old Arita charger be marked with numbers? If that's a fleur de lis mark on the metal, maybe it's French, like a Sampson copy? Just my thought, don't know much about these sorts of things. The impressed 11 I thought looks similar to numbers I’ve seen on German porcelain, which coupled with the colour of the paste body makes me think it could be European? However the 4 colours of red, green, blue and gold are typical Imari colours I believe? I could be wrong on all counts though,lol.